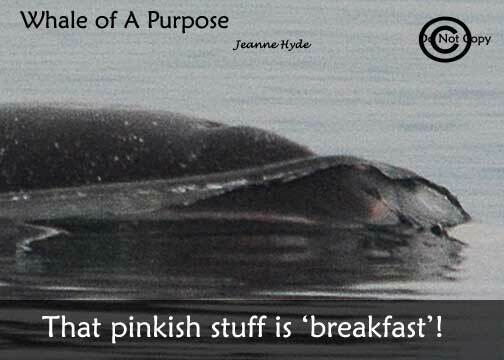 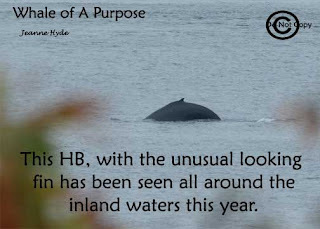 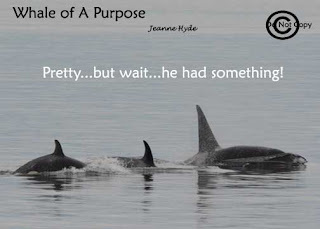 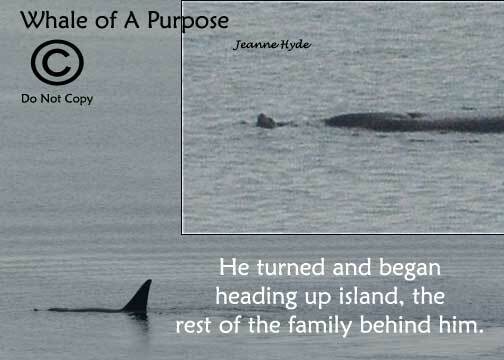 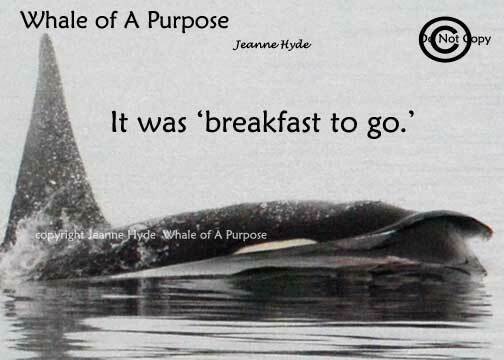 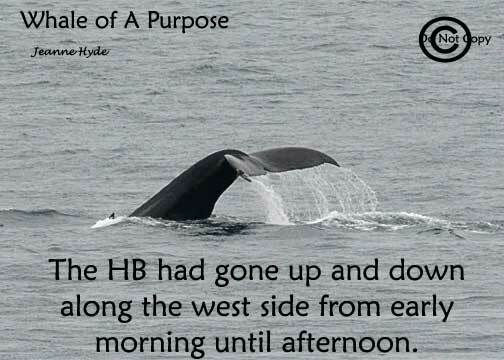 Whale of A 'Purpose': 9-25-15 They Took Their Food With Them! 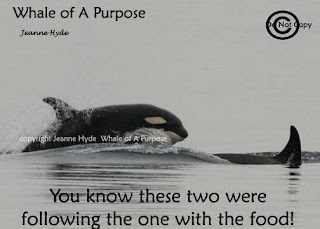 ...they didn't...know why?...they already had their food with them - take out! 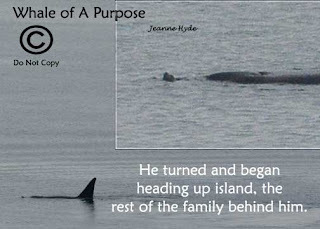 ...not the easiest to see...but it's there! 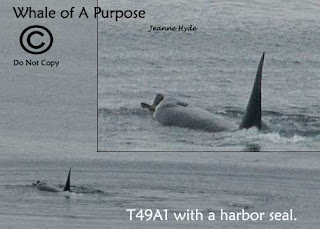 ...there is a California sea lion, who appears to have taken up residency in this area...he better watch out! 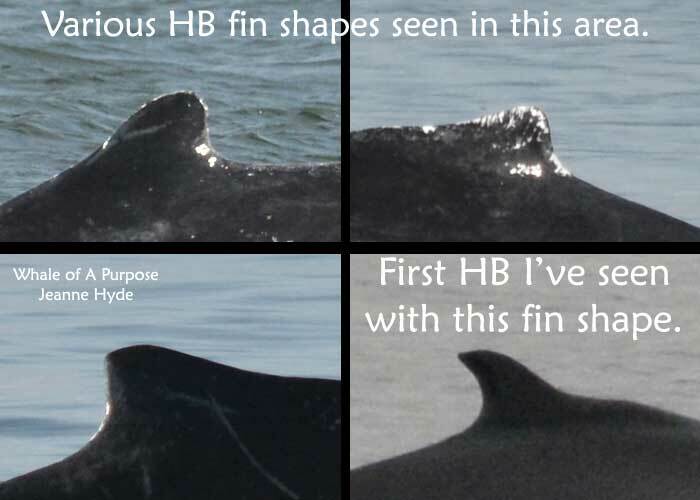 ...look at how it is so different looking from the more common shapes usually seen in here...and how small the fin looks...maybe that's what makes this humpback look 'so big' to so many people or maybe it is just a really big HB.